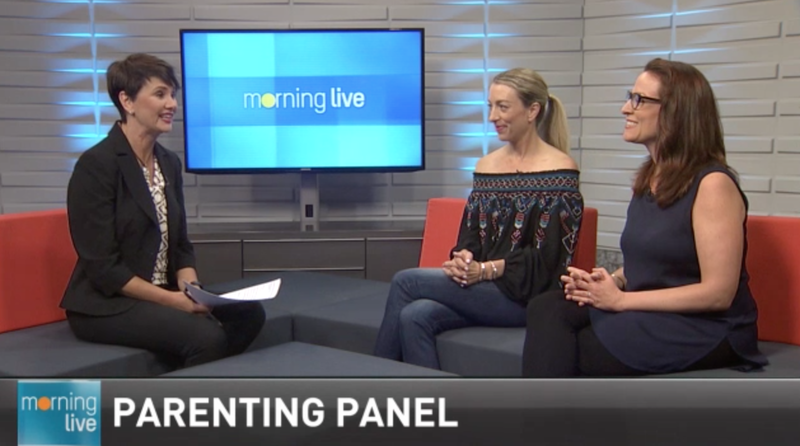 I had the pleasure of joining Julie Cole from Mabel’s Labels and Annette Hamm from CHCH Morning Live on their Parenting Panel. 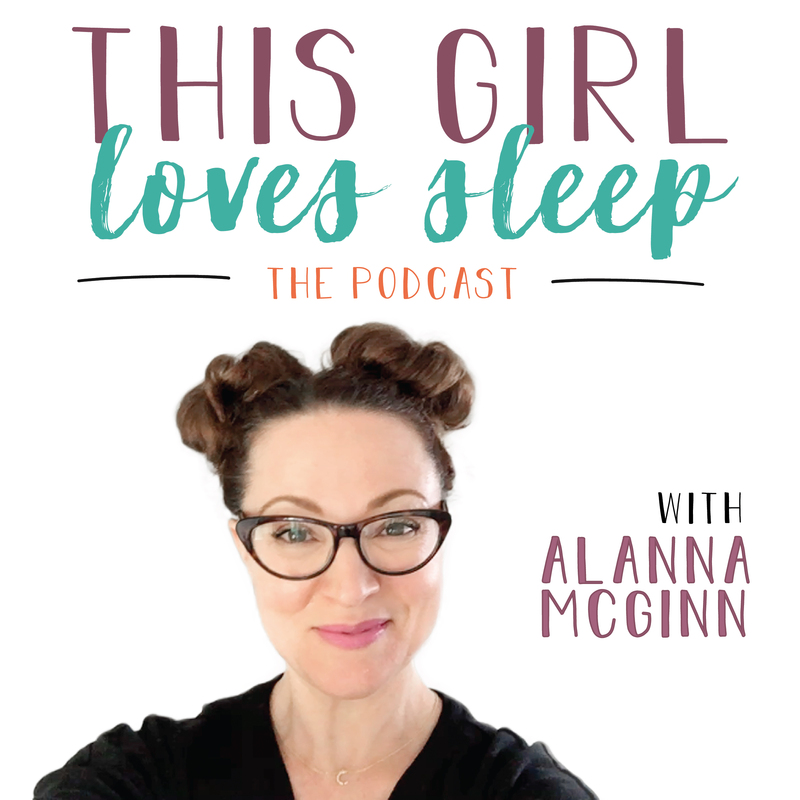 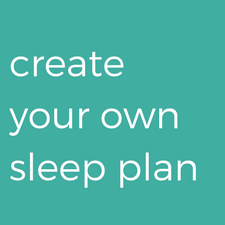 We chatted about how to get the entire family on sleep track for back to school. 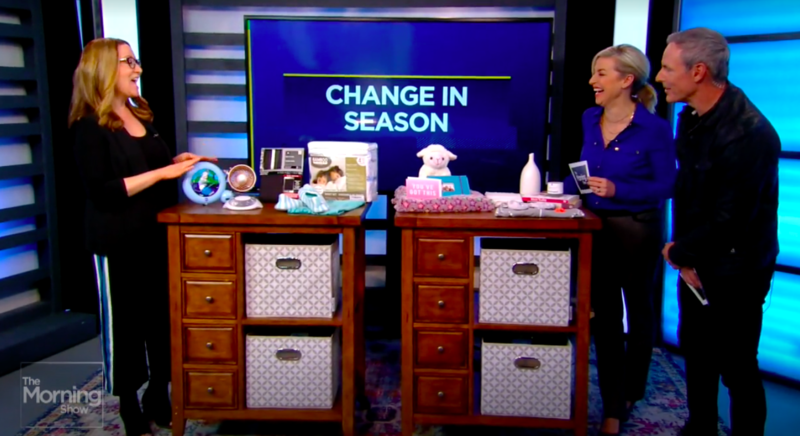 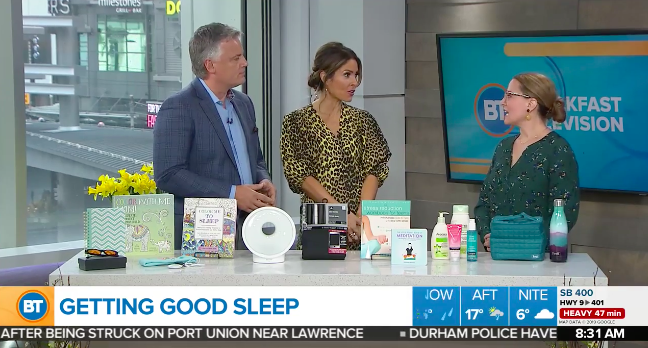 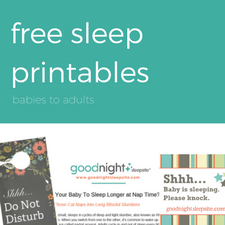 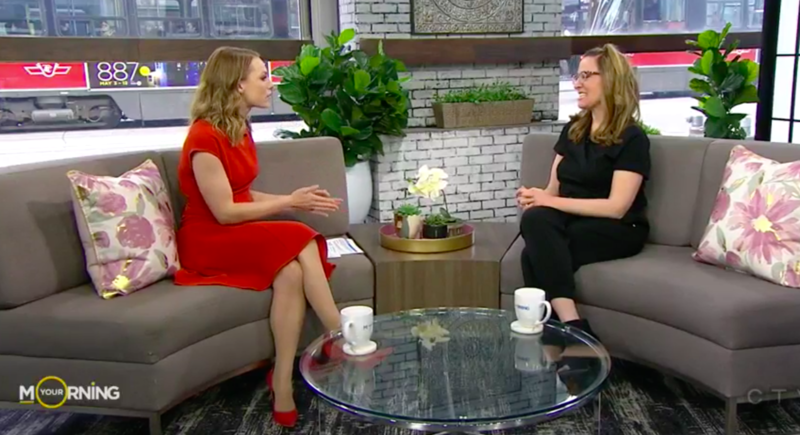 View the segment to get your family’s sleep tips.